Creating a fun, memorable atmosphere for both audiences and performers. Kicking off the season is a brand new adaptation of a classic thriller – Wait Until Dark. 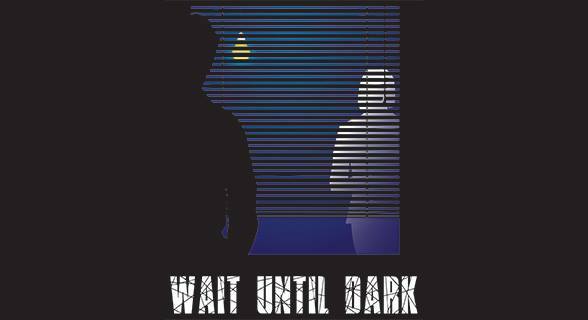 Written by Frederick Knott and adapted by Jeffrey Hatcher, Wait Until Dark is the story of Susan Hendrix, a recently-blind housewife who has unwittingly come into possession of a doll filled with stolen diamonds. While her husband is away, she is descended upon by a pair of dangerous con men who are determined to retrieve the stolen goods. A tense cat-and-mouse game of wits ensues as the criminals weave an elaborate con to coerce Susan into giving them the doll. Tensions rise as night falls and the criminals grow desperate. Susan knows that if she can wait until dark, she may be able to turn the tables on her attackers…and save her life. 1111 North McMullen Booth Rd. Hat Trick is the resident theatre company of The Murray Theatre at Ruth Eckerd Hall. 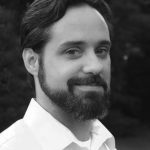 Founded in 2004, Hat Trick is built from local theatre artists with a commitment to entertaining and growing our artistic community (both audiences and actors). We are a professional and nonprofit (501(c)(3)) company. © 2018 Hat Trick Theatre Productions, Inc.